brookhaven custom cabinetry, custom kitchen dresher Pa.
Custer Kitchens of Abington, Pa. completes another custom kitchen renovation project in Dresher, Pa. 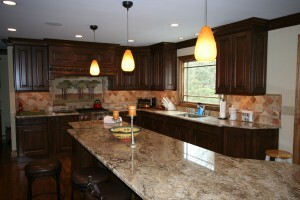 The kitchen renovation includes custom kitchen cabinets crafted by Brookhaven. 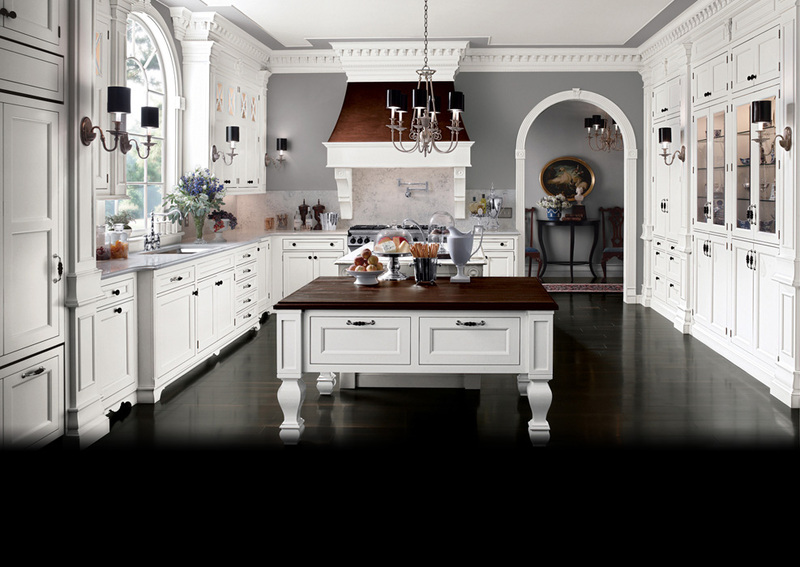 The custom cabinetry installed were Brookhaven’s Winterhaven design with maple wood that included a chocolate glaze finish. The custom kitchen renovation designed by Custer Kitchens included removing a wall and expanding the central space surrounding the kitchen. The homeowners now have a kitchen they had always dreamed which is very functional for the family and perfect for entertaining their friends.